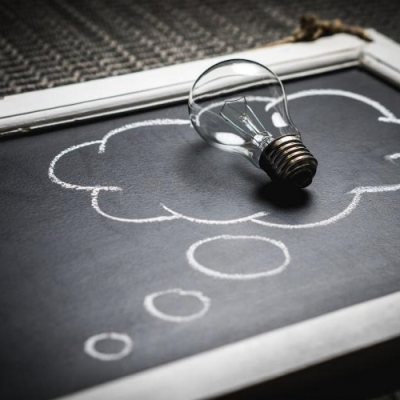 Home Marketing Resources Programmatic Marketing – Why your company needs to know about Programmatic Marketing! Programmatic Marketing – Why your company needs to know about Programmatic Marketing! This is part one of a three part series of articles that will guide you to a clearer understanding of what programmatic marketing is. You see numerous advertisements daily. Despite how witty or colorful they may be, you tend to ignore them because they have no relevance to us. So how does a business owner market and share advertisements that is relevant to a diverse group of consumers? The heart of this question lies in the initial goal of marketing– have the right ads for the right people at the right time. Good news! This is where Programmatic Marketing’s value arises. This version of marketing is the newest, most popular, and rapidly growing marketing strategy out there. “programmatic digital display ad spending jumped from $10B in 2014 to $22B in 2017, and programmatic is going to account for over two thirds of all digital display ad buying”. This new marketing community is the game between ad buying and selling. It buys a programmatic marketing platform, narrows down the search/sets parameters down to general information such as: demographics, geography, interests, behaviors, content, time of day, and device. “Programmatic advertising brings data into the ad buying equation and makes the process both automated and programmable through algorithms and software platforms”. 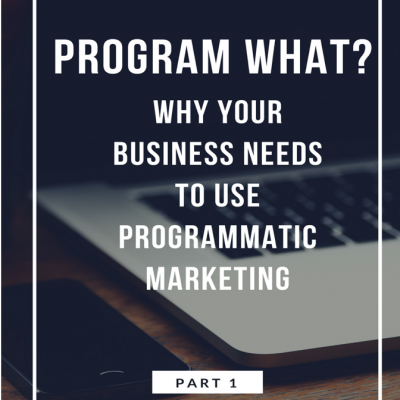 Is there just one form of Programmatic Marketing? There are many names for it for example, open auction or open marketplace. This is because it can either be a transaction or programmatic type. It is the process of buying and selling ad impressions through ad exchange through demand-side platforms. RTB is the simplest and most used type of programmatic out there right now. (Although, automated guaranteed is growing in popularity at a fast rate. It is the process of controlling where your ads will be. Therefore, PMP is very exclusive, the buyers are limited, and the ad inventory can be specially selected and restricted. There is no short abbreviation for this type of programmatic because the definition is in the name. It is the process of buying and selling advertisement with automation, versus manually inserting the order (IO). The ads are reserved ahead of time and then the prices come. Mostly everything is through an automated software platform, such as the request for proposal (RFP) and campaign routing process. Who Says Calendars Are Out Of Date? We Don’t!